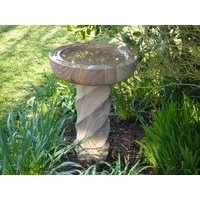 Bird baths provide essential clean fresh water all year round for birds to drink, bathe and socialise. 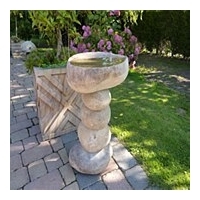 We have a good selection of traditional and contemporary styled bird baths, many incorporate a self contained bubble fountain so the birds can literally take a shower! 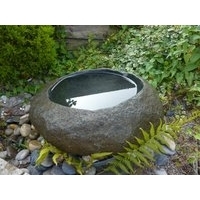 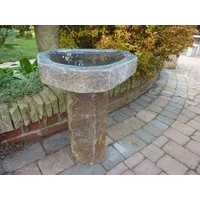 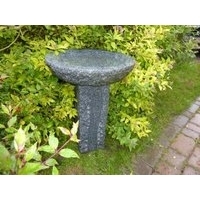 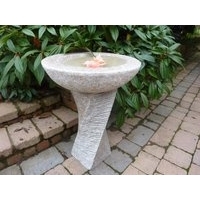 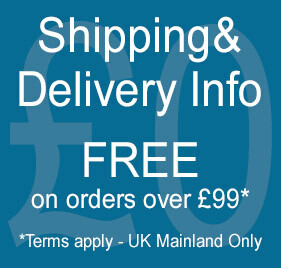 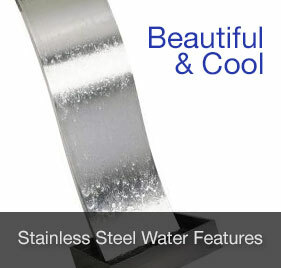 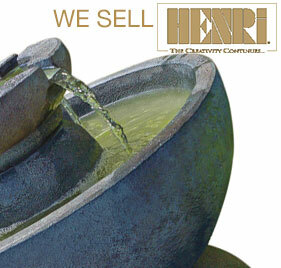 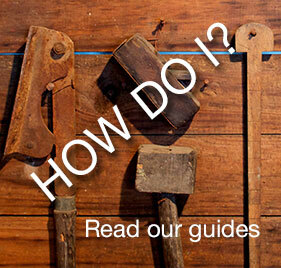 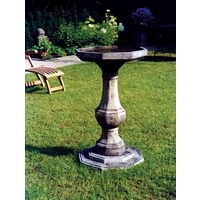 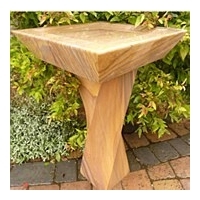 For the eco friendly garden we have a choice of energy efficient solar powered bird baths and fountains. 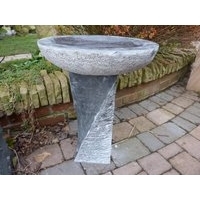 NB Birds will only use the bath if they feel safe so,make sure they have clear visibility and some nearby cover if alarmed,try moving the bath around the garden to find the most popular site.